I am super excited about this blog post today. 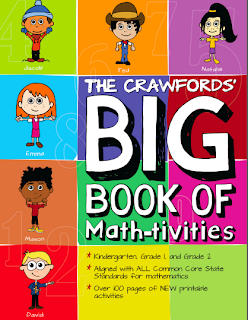 I was contacted and asked to review "The Crawfords' BIG Book of Math-tivities" by Brian and Yvonne Crawford and I jumped at the chance! Firstly, this really is a BIG book of Math-tivities. 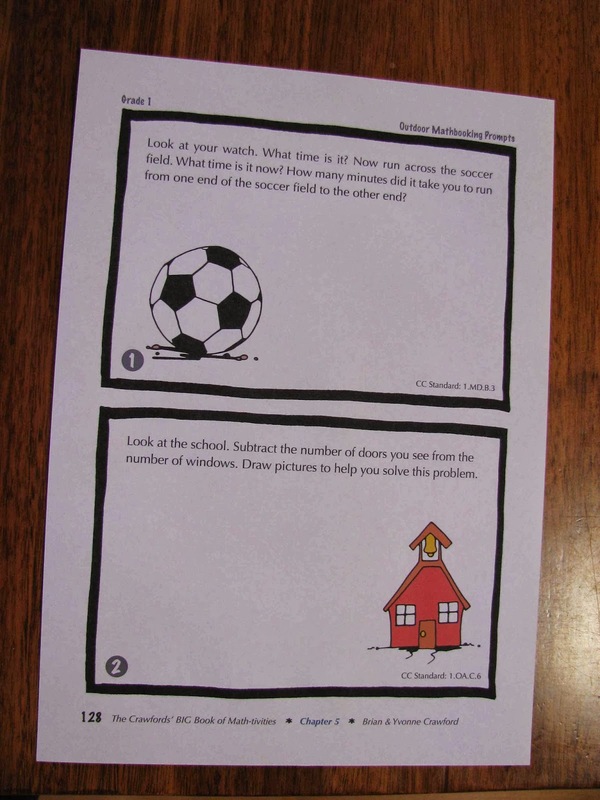 It is 178 pages of fun activities for children aged K to 2nd Grade! The best thing about his book, is that everything is printable and ready to go and won't require any preparation from you other than some laminating if you want to keep the task cards to use over and over again (and I know you will!). 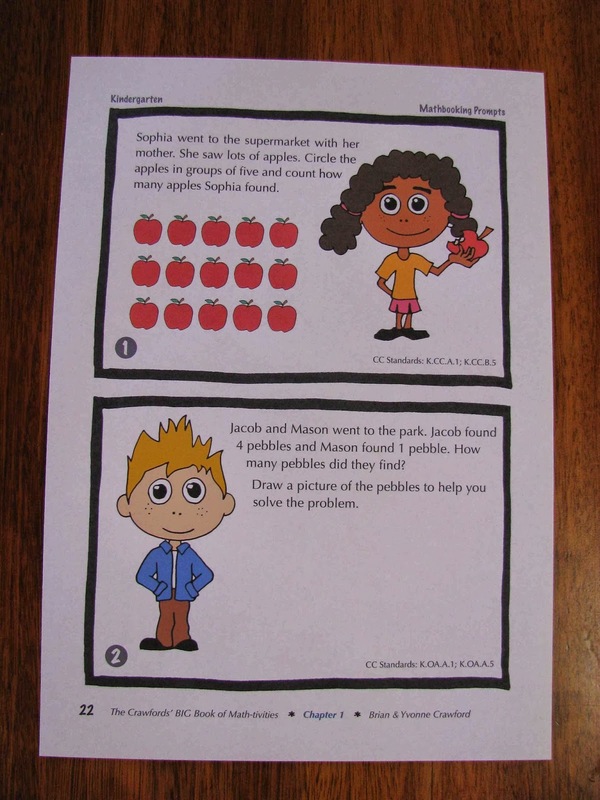 These questions are from the Mathbooking section. I can see myself using these as warm ups with the children on the Interaction Whiteboard as a whole class. OR laminating them and using them in math centres. OR using them for fast finishers! These Math Libs are very fun. 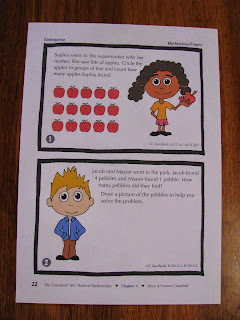 Children solve the questions, read the sentence and fill in the correct word based on their math answer. 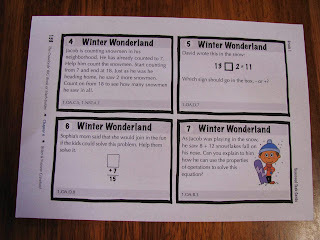 A great way to combine reading with math! 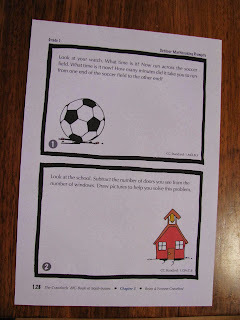 As math teachers, we love any reason to head outside, so these ideas are great! 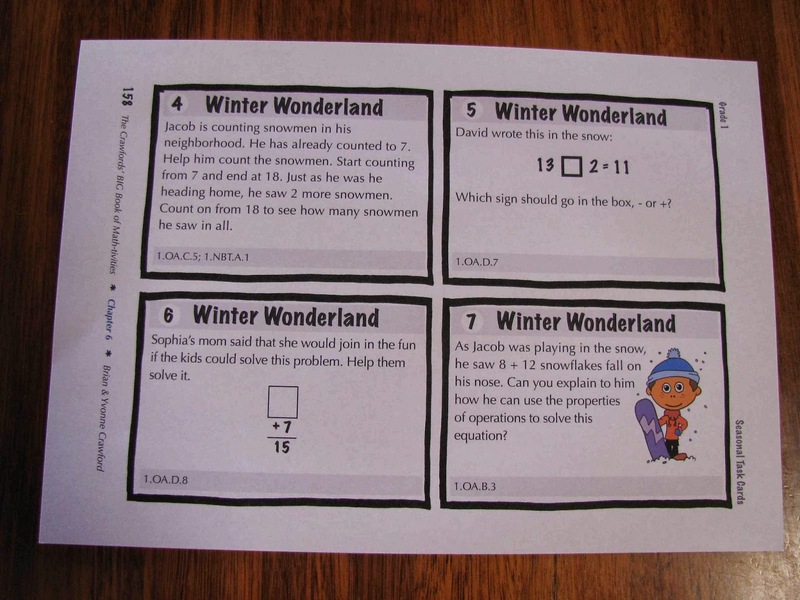 Activities can easily be differentiated too! 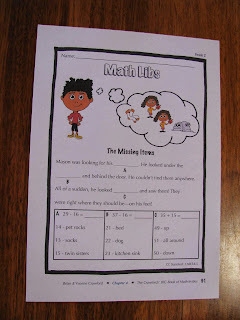 Anyone who has been following my blog for a while will know how much I LOVE putting questions around the classroom and sending children off on a hunt to find the questions and figure out the answers. They love getting up and about! I would use these questions in exactly the same way, laminate and put around the classroom for children to go on a scavenger hunt! As you can see on the pictures, the Common Core standard is included, along with all the information. But don't let that discourage Non-USA users, anyone can use it! Full, very comprehensive instructions are included in the booklet - with each activity explained thoroughly so teachers are able to optimise the learning of their class. My only wish - that there was one that covered 2nd to 4th Grade! Perhaps that is still coming…. I know you are going to know more about this great resources, you can check out their website here. 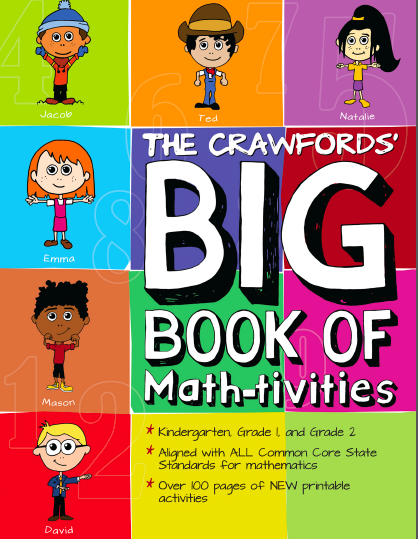 You can purchase your own copy of The Crawfords' BIG Book of Math-tivities here - both digital and hard copy (I do love book books!). You can also download your FREE SAMPLE! It will also be available on TpT and Amazon soon. Hi, Thanks for the very interesting blog. I've been looking for ways to get my son interested in math, he loves scrap booking, so I will take the bull by the horns and try this out. Hopefully he will enjoy it. Thanks again. Thanks so much for reviewing the Math-tivities book - we really appreciate it! I'm so pleased that you liked the activities in the book, and that you are looking forward to using the sample problems and templates. It was very kind of you to review it! All the best to you and your students in sunny Australia.